On a daily basis, American manufacturers of all sizes are creating products necessary to worldwide consumers, and are each doing their part to support and bolster our country’s economy. Their efforts and contributions are often unseen, but are always significant. They do this without the need for recognition, but for one day each year, the country comes together to celebrate them: Manufacturing Day. This year, on Friday, October 3, the third annual event will once again allow manufacturers to open their doors to students, educators, consumers, and community leaders, allowing them to see just how vital each of them are to their communities and their country. A national event that’s organized and celebrated on the local level, MFG Day is, according to its organizers, “designed to amplify the voice of individual manufacturers and coordinate a collective chorus of manufacturers with common concerns and challenges.” It highlights the critical nature of the industry, celebrates the work done, and promotes interest among younger generations, showcasing the value of a career in the industry. Who can get involved? Everyone! Community residents can attend events, while leaders can sponsor them. 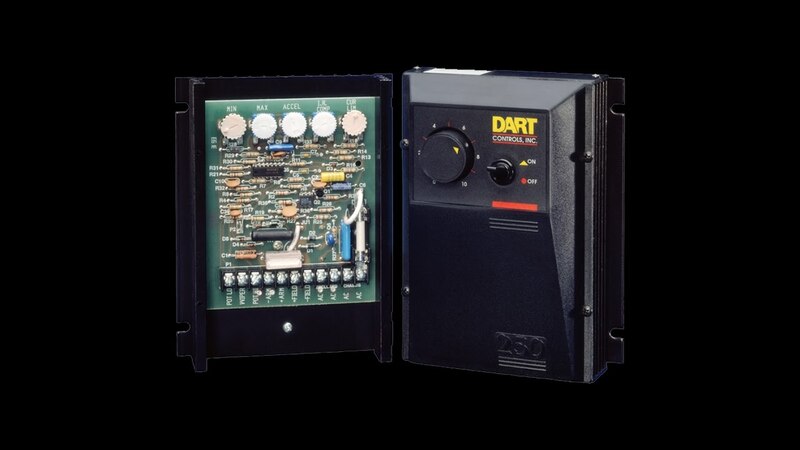 Manufacturers are encouraged to host events, sharing their work and offering demonstrations and tours, such as this plant tour we at Dart Controls enjoy giving. On a personal level, we are excited about MGF DAY, and are equally excited about what it represents: the vitality, innovation, and excitement occurring in this great industry. As American manufacturers, we are so proud to employ the most dedicated, loyal, hardworking team of professionals anywhere. They all embody the spirit and success of American manufacturing. Because of them, we provide high quality products to countless customers, products that are built through technology, ingenuity, and true innovation. We employ the practices of lean manufacturing and other methodologies that enable us to deliver efficiency, cost-effectiveness, and quality to our customers. This, we believe, is what today’s manufacturing is all about. We look forward to celebrating another successful MFG DAY, and encourage our friends, associates, and fellow manufacturers to do the same.